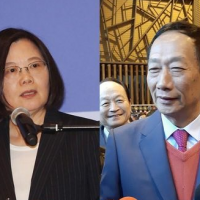 TAIPEI (Taiwan News) -- Three Taiwanese-Americans won in midterm election races held in New York yesterday, including Grace Meng (孟昭文), Yuh-Line Niou (牛毓琳), and John Liu (劉醇逸), all three of whom are Democrats and have made historic firsts for Asian-American politicians in the state. With 31,858 votes, at 55 percent of those cast, Liu defeated his Republican rival Vickie Paladino, who managed only 10,961 votes, or 24 percent, for the state senate seat, reported Patch.com. Liu's victory made him the first Taiwan-born New York State Senator. In 2001, Liu made history for becoming the first Asian-American to be elected to the New York City Council, where he served from 2002 to 2010 while representing the northeast Queens area. With 99 percent of the votes counted, and having received 103,823 votes or 90.8 percent, Meng easily defeated her challenger, Green Party candidate Tom Hillgardner, who only managed 10,514 votes or 9.2 percent. 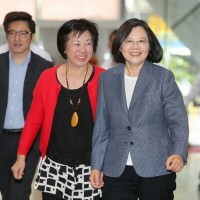 Her father, Jimmy Meng (孟廣瑞), is also a politician, having served as a New York State Assemblyman representing the 22nd Assembly District. 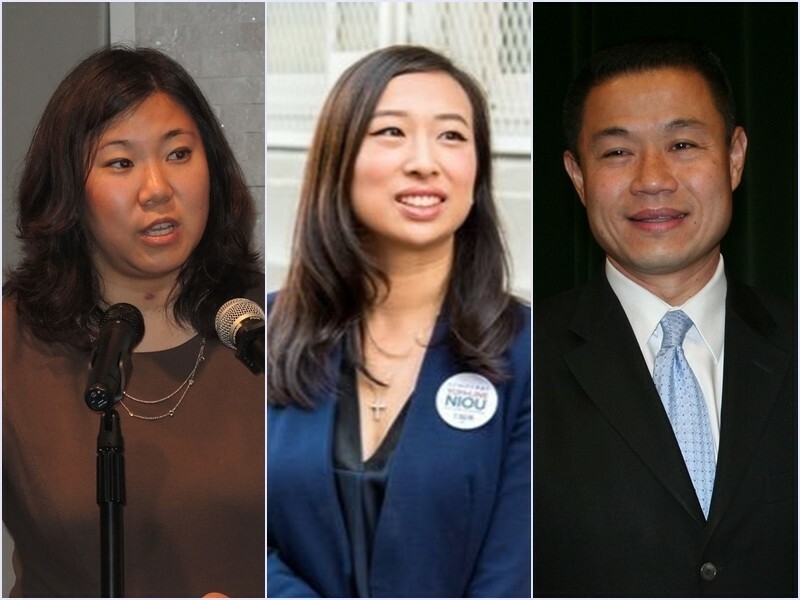 In 2012, she won her race against Republican member of the New York City Council Dan Halloran, becoming the first Asian-American elected to Congress from New York. Yuh-Line Niou (牛毓琳), who was born in Taipei, retained her seat in New York State Assembly District 65 yesterday. She made history in 2016 when she became the first Asian-American to be voted to the State Assembly in that district, which is now over 40 percent Asian-American.